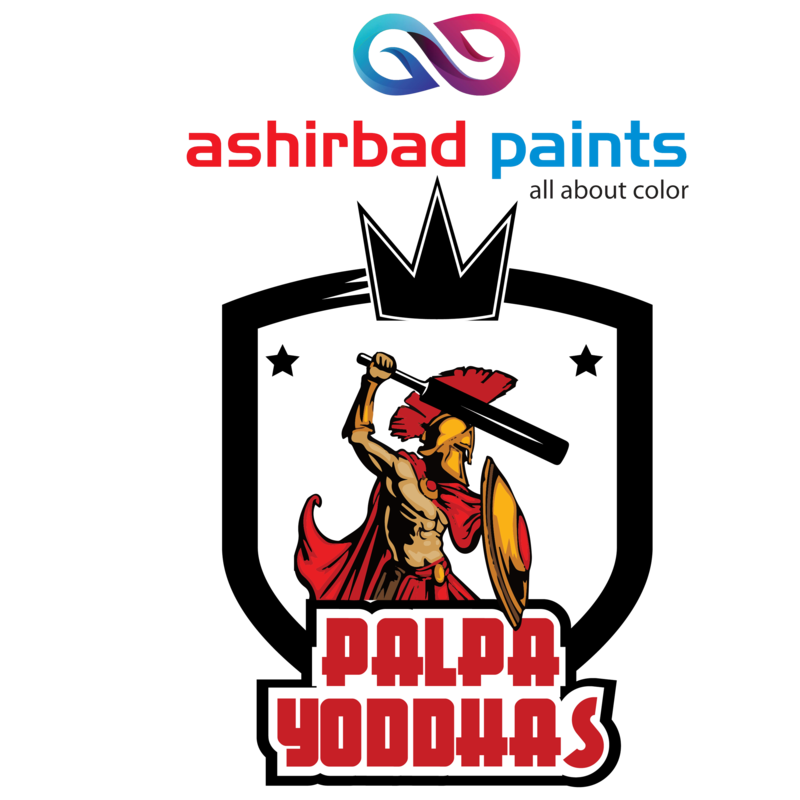 Find out the list of all players from Team Palpa Yoddhas. Palpa Yoddhas is one of the teams of Nepalgunj Cup Cricket Tournament. How to watch IPL T20 Live Scores? 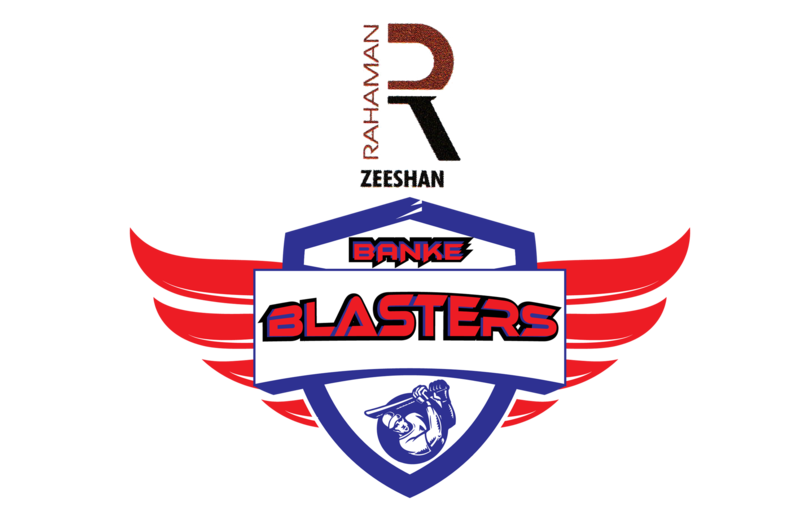 How to watch live scores of DPL?